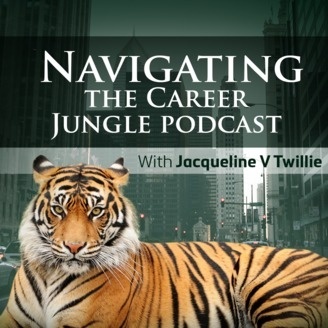 Navigating The Career Jungle is a twice per week podcast where Jacqueline Twillie shares a blueprint for you to successfully navigate the career jungle. Looking for the formula to set yourself apart from your peers and thrive? Then, You're in the right place! 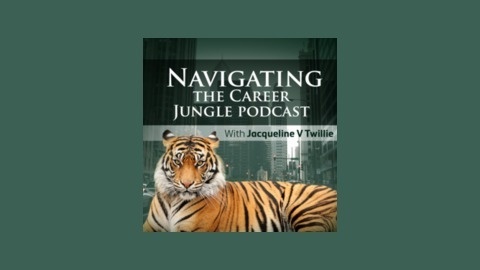 This podcast is not for those who are looking to coast, or looking for an easy way to the top, and the podcast is definitely not for those looking for cut-throat career advice. This podcast is for young professionals who are not afraid of working hard, that believe that their values along with good wok ethic will lead to career success. S2 : E1 Time does Fly and I confirmed it!